From the 1st January 2017 the RYA has decided that there will no longer to be separate tidal and non-tidal courses within the powerboat, sailing and motor cruising schemes. That means you will be studying tide even if you attend a courses with us in Greece and any certificates awarded will no longer make the tidal/non-tidal distinction. 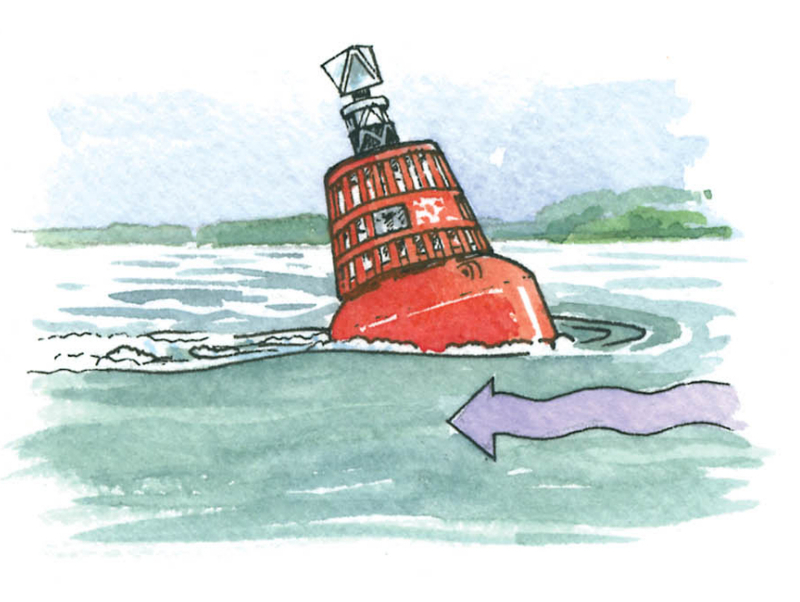 Our online courses have been updated and now include full explanation of how tide is created and how to make the calculations for tidal height and tidal stream. A number of sessions will be taught while you are aboard to consolidate the elements learnt above. During your practical course we will visit places in the local area where we know that there is significant movement of water. These will be used to demonstrate and practice manoeuvres in tidal stream. 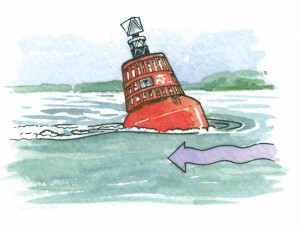 For Day Skipper and Coastal Skipper courses, each client will prepare and execute at least one tidal passage plan. We have prepared our own, local, tide tables, tidal curves and a tidal stream atlas to facilitate this. Extra, tide sensitive, hazards have also been added to our local area training charts that you will be required to navigate. We have also designed and built a tidal stream simulator that you will get to use. This will be used for practicing mooring and anchoring manoeuvres in tidal stream.